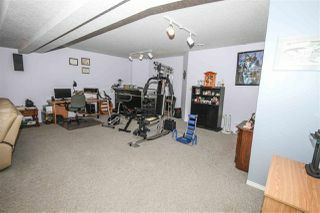 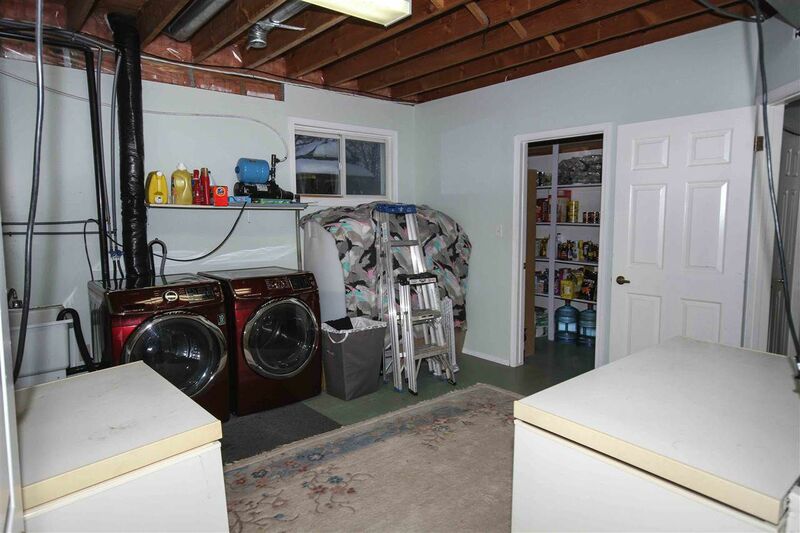 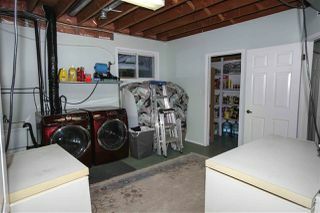 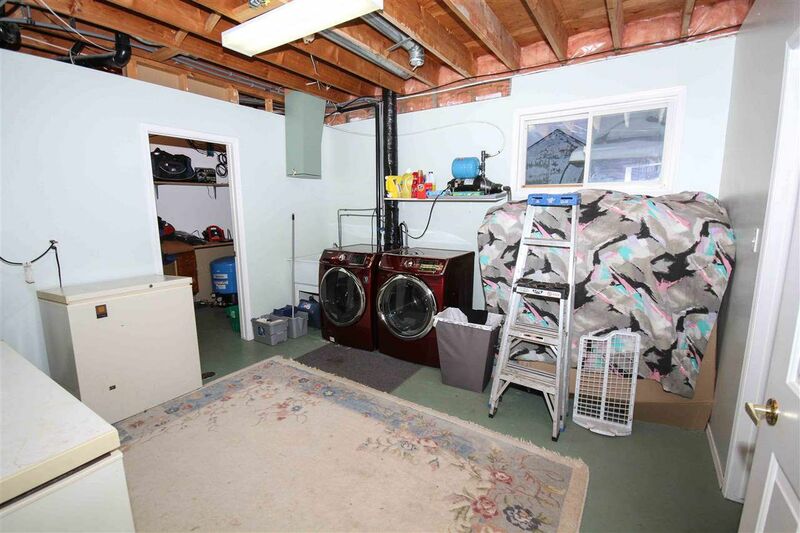 Heated / Insulated / 28’x50’/Triple Attached Garage with Basement Access. Guys it doesn’t get much better than that. 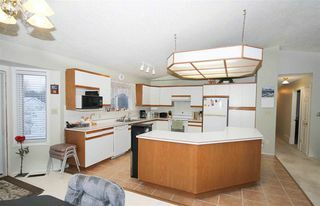 Ladies an Open concept Large Kitchen, Dining and Living Room Area with an awesome Island, tons of cupboards and plenty of room for the family and friends.This 1422 Sq. 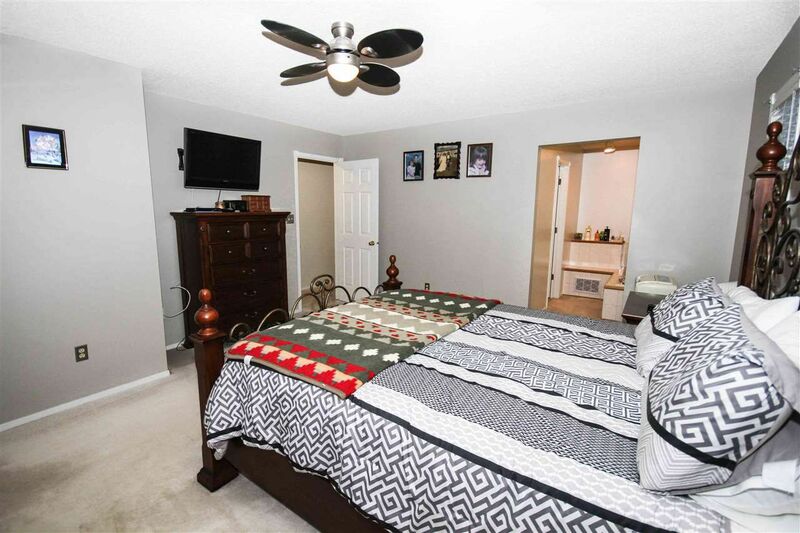 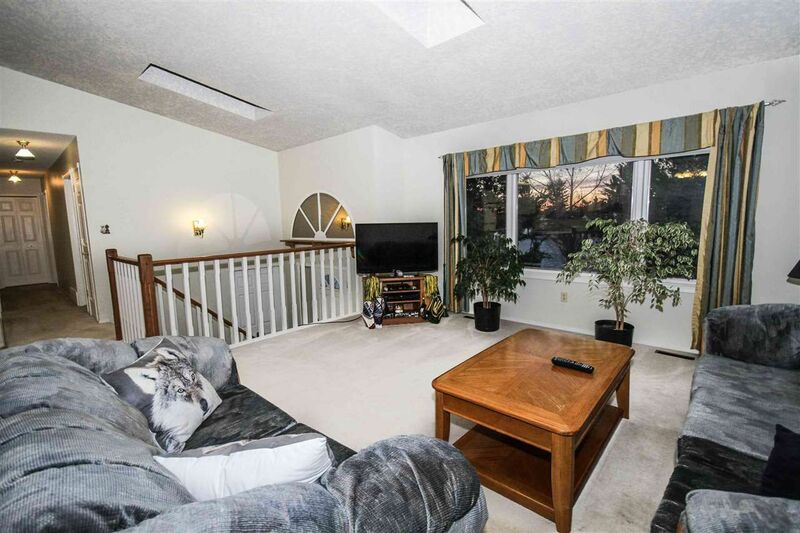 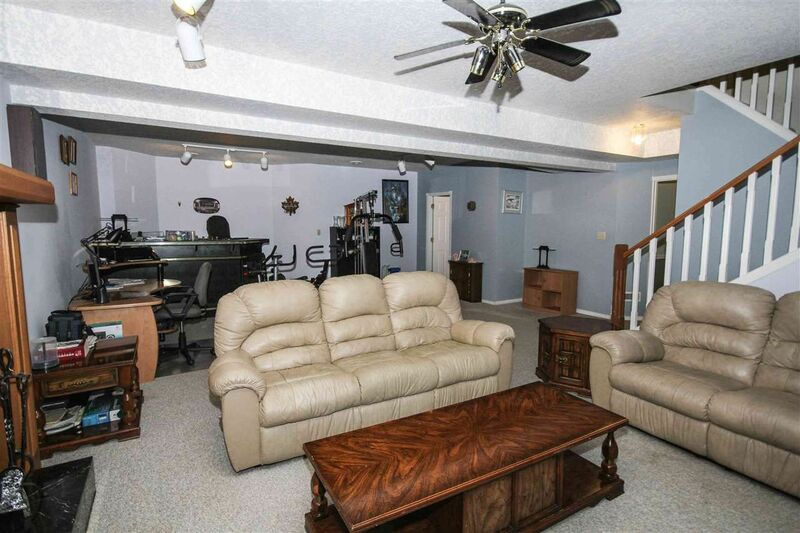 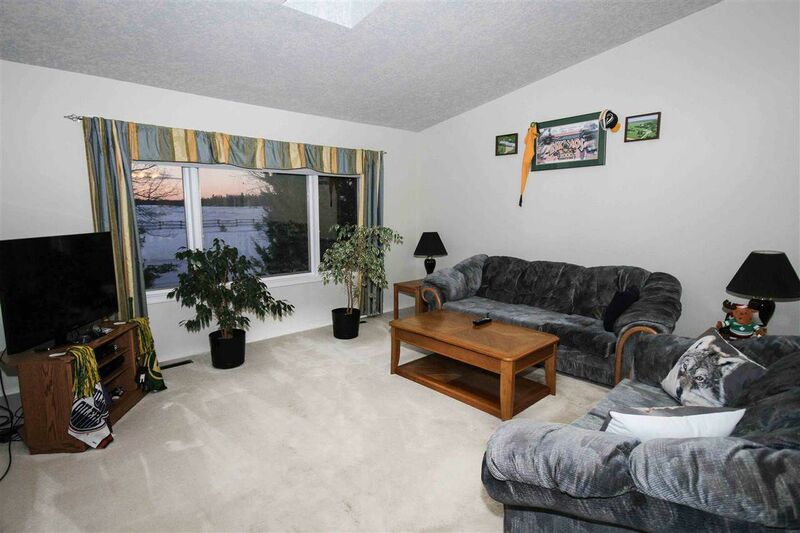 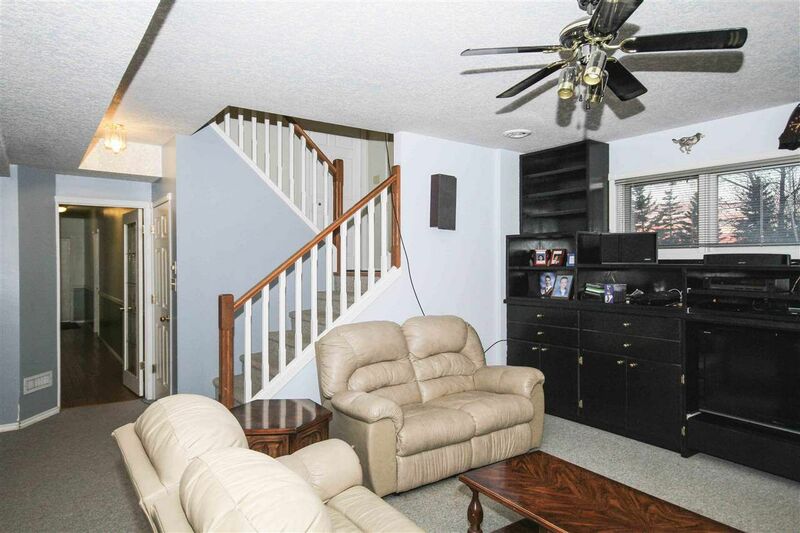 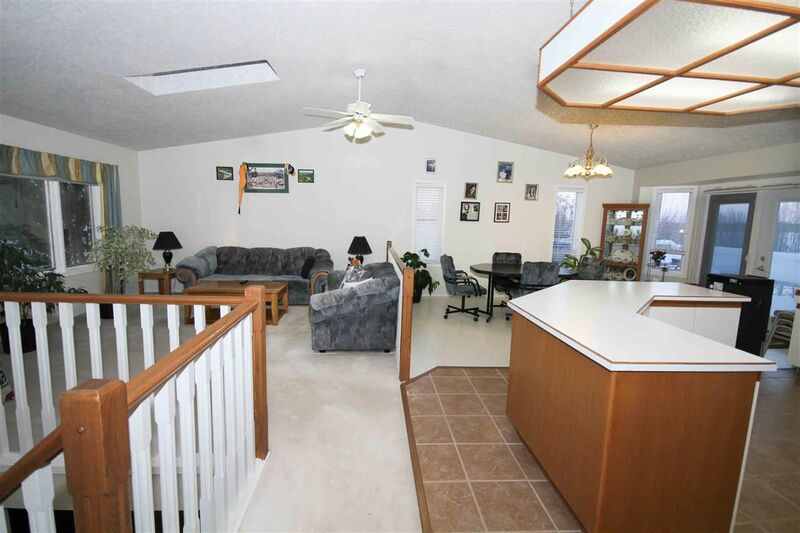 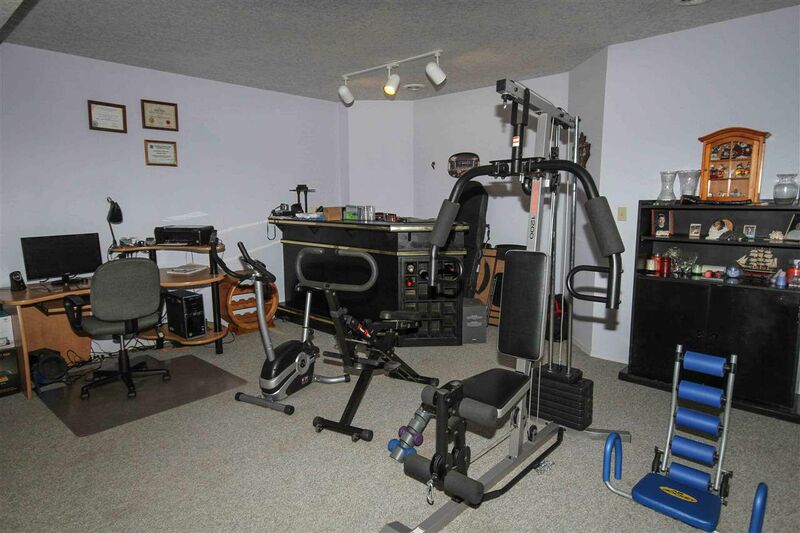 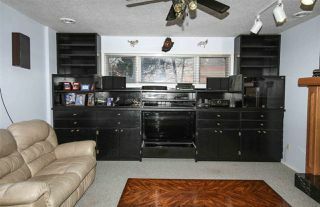 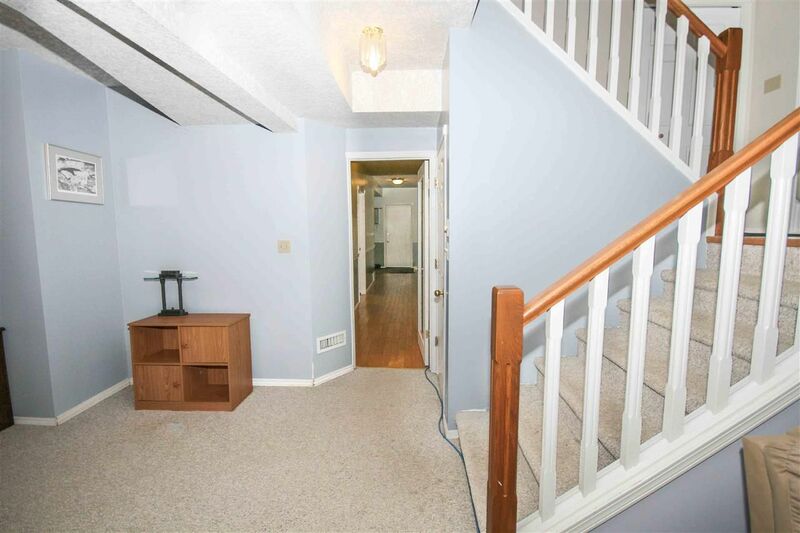 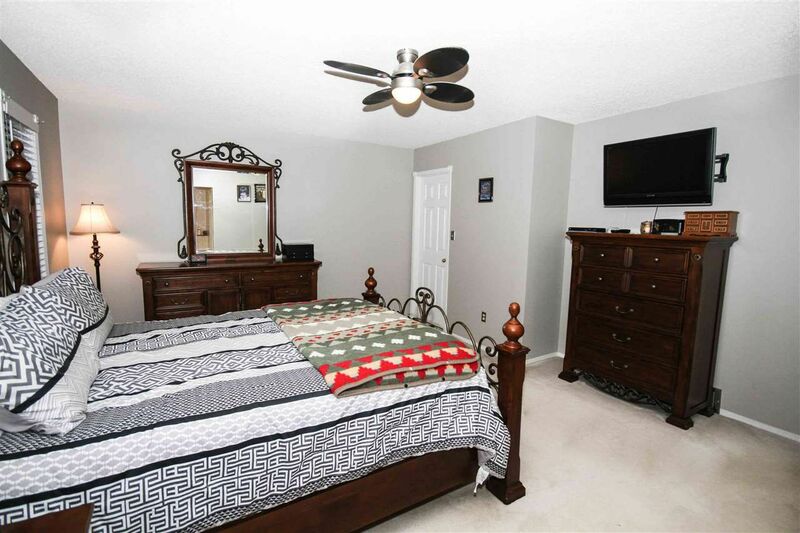 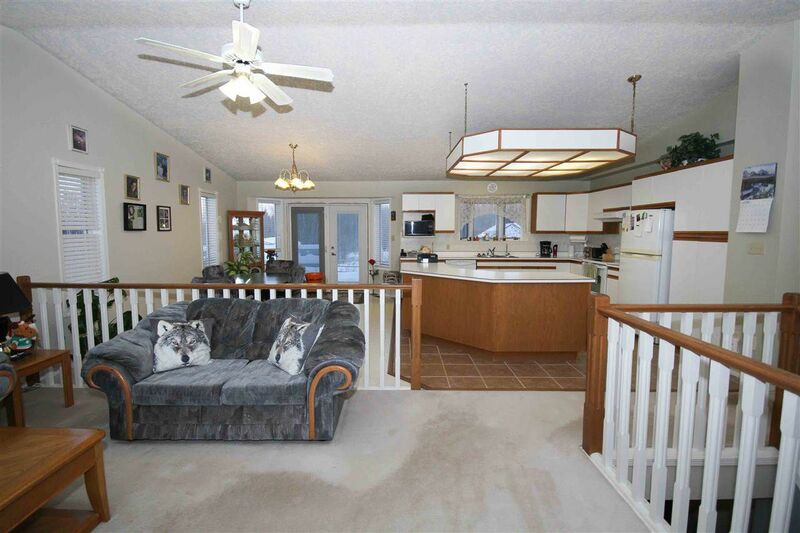 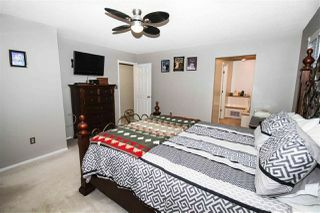 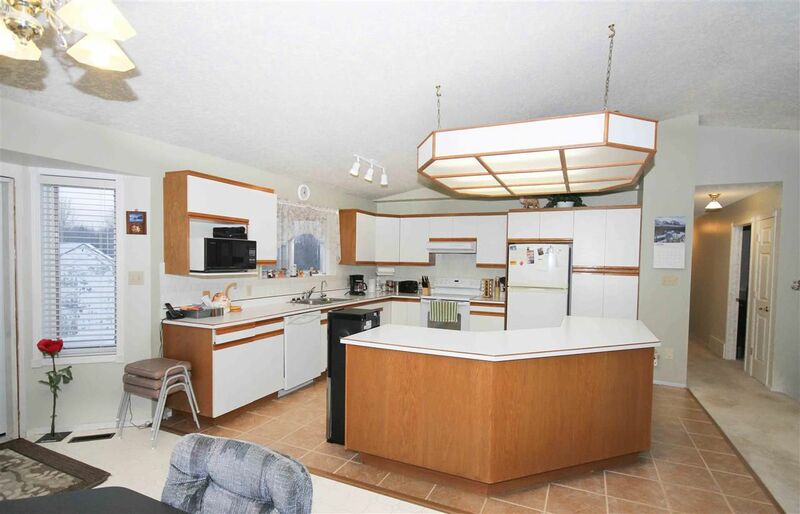 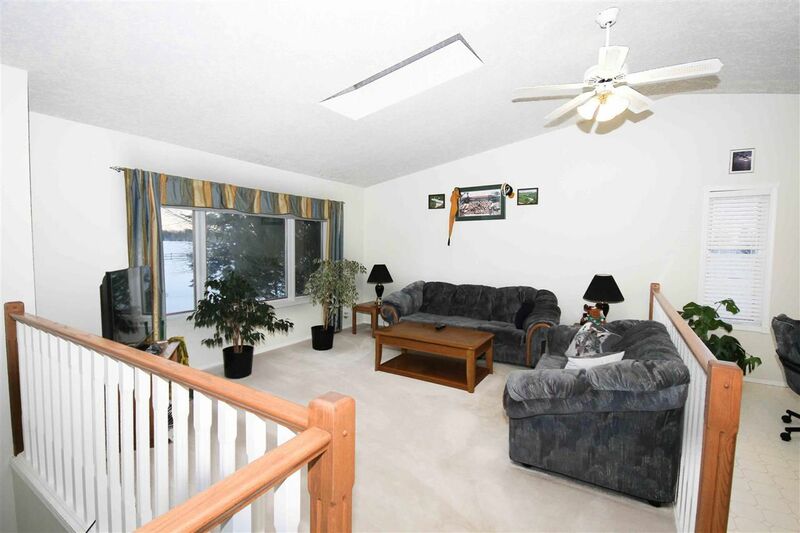 Ft. Bi-Level with 5 Bedrooms, 3 Bathrooms and a plenty of storage, even a cold storage area. 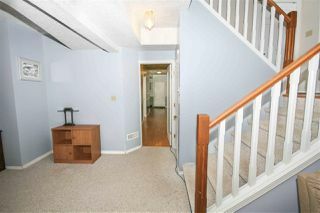 There is an entrance from the garage into the house, Laundry on the lower level and a fully finished Basement with 9’ ceilings. 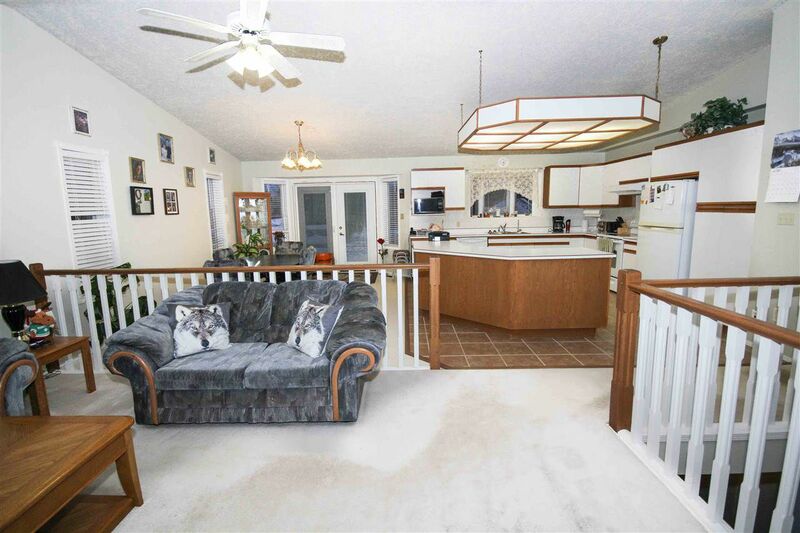 You have just under 5 acres of awesome land with a fenced in dog run, Crossed Fenced for the Horses that also have a perfect Old Garage for their own shelter from the winds. 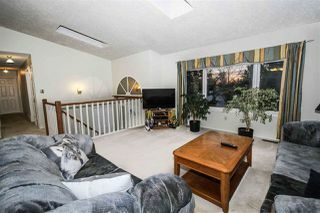 There are plenty of trees including the likes of Cherry/Apple/Plum and the lot backs onto a treed area for the Nature walks, it works. You also get to enjoy the benefits of a bored well and a cistern for your water. . 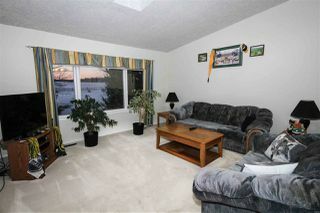 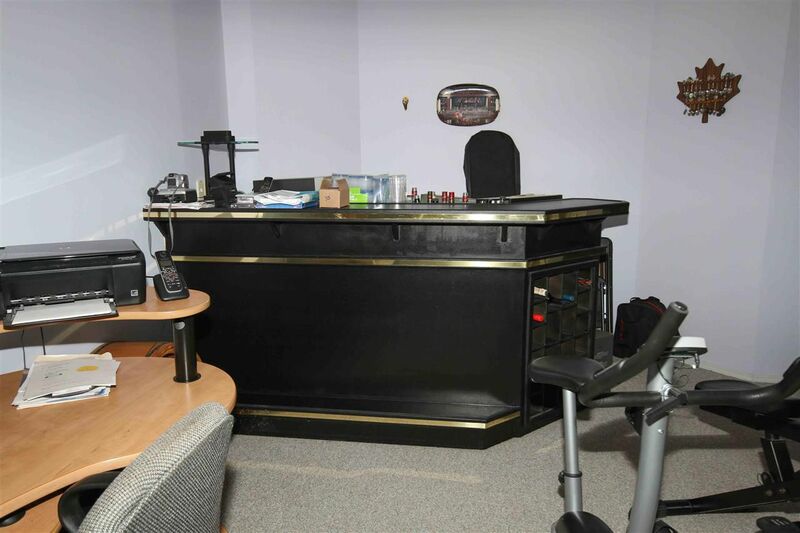 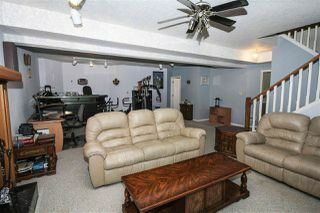 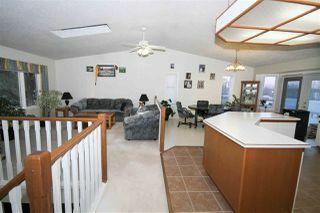 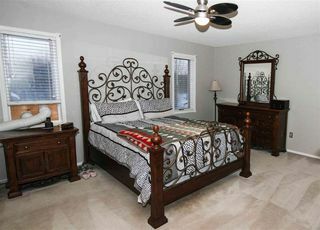 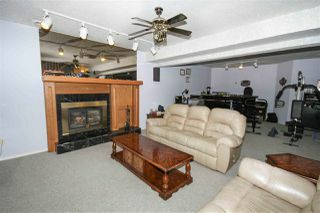 Located mere mins from Hwy 777, South to Onoway 10 mins or into Stony Plain or Spruce Grove 25 mins, Edmonton 40 mins. Hwy 37 West to Hwy 777 or RR21 North to Twp 560 East to RR14 North to the Property.